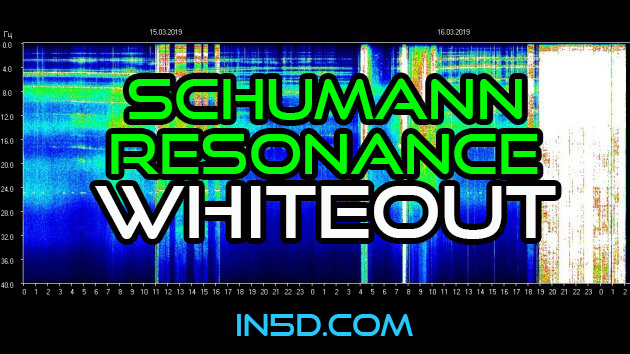 I’d be willing to bet that the Schumann Resonance (SR) has been reacting to us entering the Photon Belt. I was about to take a nap when I noticed what it’s doing right now… a WHITEOUT! You can find theSR chart here.